Our one-on-one sales coaching with one of our sales improvement specialists will keep you focused, motivated & will improve your overall sales and planning skills. An MTD sales coach will work with you to help create the outstanding sales results that you desire. Your sales coach will push, challenge, and demand more of you to break your sales targets, make more bonus and commissions, and to take your career to the next level. 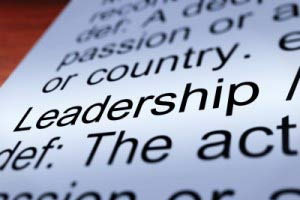 We specialise in sales coaching for sales people and sales leaders. 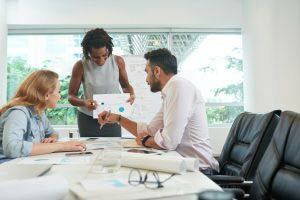 Sales coaching can consist of sit down formal meetings as well as side by side development in a live environment (i.e when making telephone calls) as well as field accompaniments. Please contact us to today to discuss your requirements. Each of our sales coaching programmes are specifically developed to meet your exact requirements. 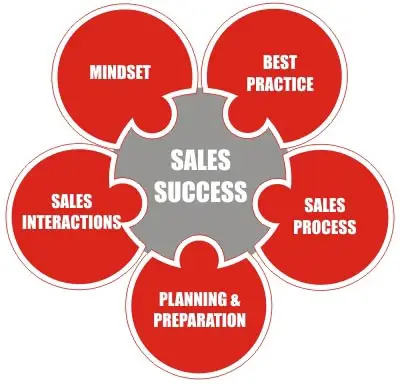 The product or service that you sell requires a unique and tailored sales process based around sales technique and people skills. Your sales coach will work with you to get the best out of you – one-on-one. This means that the way that you approach the sale needs to be well thought through to maximise your chances of a successful close. Your sales coach will work with you to cover every angle. They will analyse your product, your sales scripts, how you open your conversations with the prospect, how you respond to their excuses and so on. Each of our solutions are built around your specific situation and a duration and format that works for you. This can be a blend of face of face, telephone, Skype and email. How Does Sales Coaching Work? Sales coaching is different to attending a course as it is more of an ongoing activity that keeps you motivated and on-top of what you need to do rather than a one-off course that leaves you to your own devices thereafter. Once you have decided to use an MTD sales coach you will both agree on a number of sessions that you will have together. Some sales people like one per month, others prefer one per quarter – the choice is yours! Your sessions can be face to face or over the telephone. 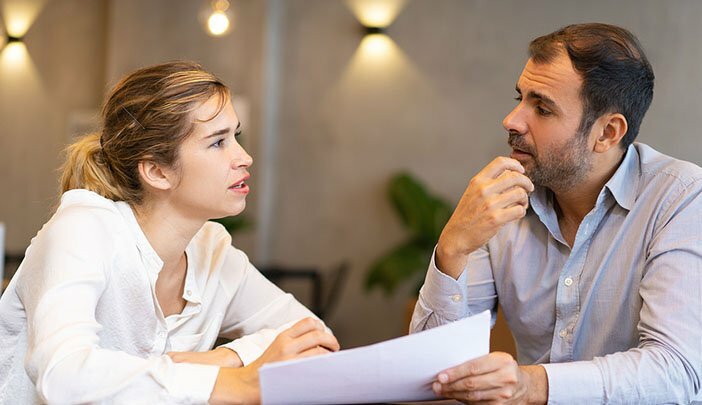 Working with your coach you will discuss the most effective way forward and what actions that you need to take to improve your sales performance. In-between each session your sales coach will be “on demand” as we offer you unlimited email coaching. You can email your coach at anytime for advice and guidance. Just imagine having a sales coach that you could email for some tips and expertise before making a difficult visit. Fire Risk Assessment Company – successful, but in infancy. Client was the Sales Director. A small yet successful risk assessment company with a great set of products, limited resources, and a very inexperienced Sales and Marketing Director – formerly a fireman before becoming involved in this start-up. The Company had been presented with an opportunity to bid for a multi-million £ contract, and had no experience of such process of large scale work, yet this bid, if secured, would effectively secure their business success for life. Having worked with the MD and the small sales force within the Company previously, we understood clearly the set up, capabilities and limitations that faced the business on a day to day basis. There was little doubt in anyone’s’ mind that the bid would be a waste of time unless some very focused training and coaching be delivered to the Sales and Marketing Director, who would be managing this particular tender. We believed that, due to his position within the Company, a less visible (from the employees perspective) process should be the best way ahead – given that the employees were already spending the money they were going to be earning as a result of this bid (they had of course already won in their own minds! ), subtlety was of the utmost importance. Therefore, a structured one to one coaching programme was devised, delivered across a 6 week period, and throughout the whole bid process. Combining structured sales methodologies, standard business practices and a whole host of advanced techniques focusing on the individual himself (an individual who is acutely dyslexic and has little self confidence) such as Neuro-Linguistic Programming, we worked together at both his home and office location on a very intense and challenging programme. As all coaching programmes are designed to be focused on the individual, flexibility of the programme was paramount – given too that it was focused on a particular project, we had to adapt to the end customer at each and every step of the sales and bid process. Our coach was retained again to assist in further development, and indeed upon contract renewal of this project, which was again successfully secured at a value of some £5m GP. Exceed your sales targets and close more sales in less time. Manage your time more effectively to free up more time for selling. Design attention-grabbing scripts for voice mails, letters and emails that get more callbacks. Make fear your friend so that you can remain motivated, upbeat and handle rejection more effectively. Understand what would motivate a prospect to speak with you. Keep your focus and reduce distractions so that you can break through your targets. Eliminate your frustrations and stress when it does not go your way. Create a step-by-step selling, prospecting and follow up system that runs on autopilot. Get the most out of your staff by building and coaching a high performance, self motivated team. Get referrals from your customers, without hounding them. Qualify your prospects more effectively. Develop the right questions that sell and uncover new selling opportunities in seconds so that you can stop wasting precious time on the wrong prospects. Eliminate all of the activities that are costing you sales, time and energy.